Are your insides driving you crazy? Do you struggle to keep focus because of the spasms & cramps? Unfortunately, this feeling of stress and pain has become the norm. Our modern lifestyle has affected the balance of our most primal organ – our gut. 3. Boost energy levels – say goodbye to constant Fatigue. 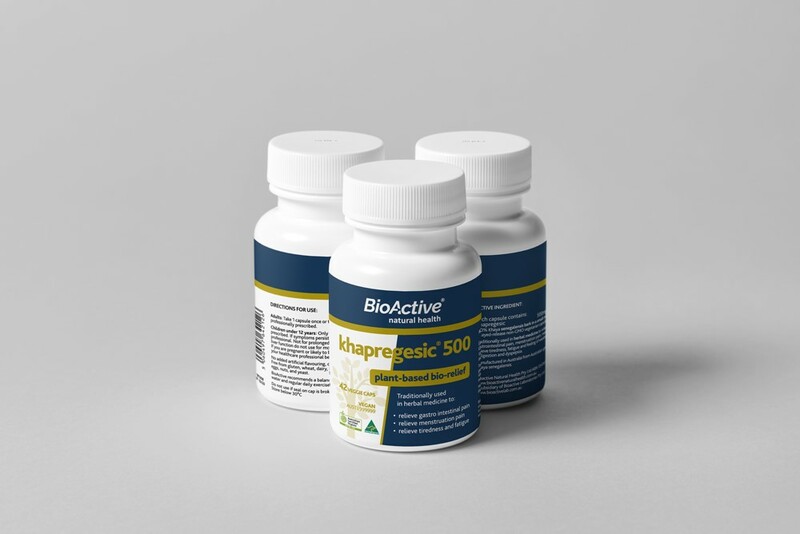 Khapregesic® is all natural, free from allergens & no added flavouring, colours or preservatives and proudly Australian made. Get ready to enjoy the best days of your life.